UC provides a wide variety of outreach programmes which seek to encourage young people to get interested in a range of different areas. 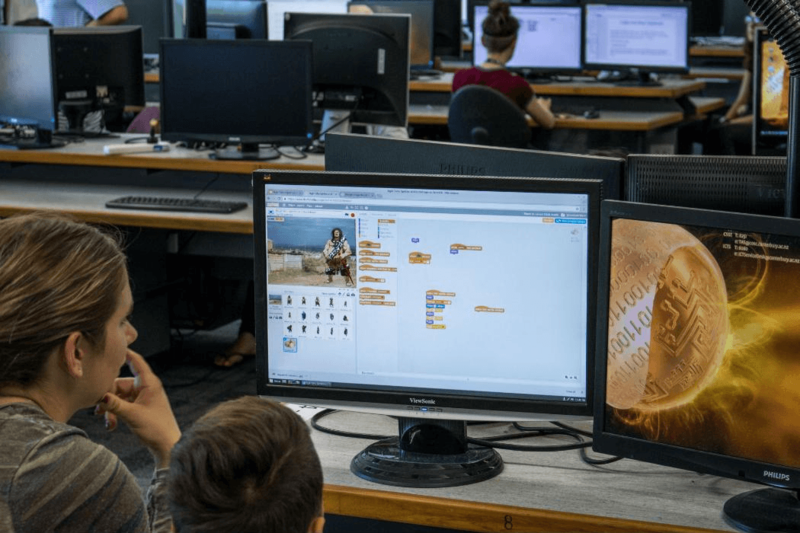 Find out more about Computer Science Outreach here. Find out more about Engineering Outreach here. Find out more about UC Business School Outreach here. 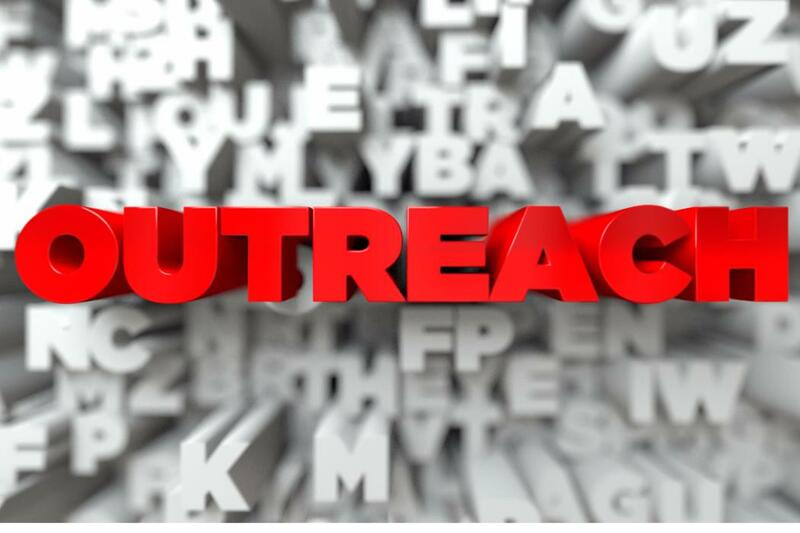 Find out more about School of Law Outreach here. Find out more about Science Outreach here. Find out more about the College of Arts Outreach here.